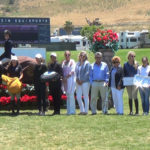 Some of the best young horses in the country were at the Del Mar Horse Park on August 23 to compete in the Sallie B. Wheeler/U.S. 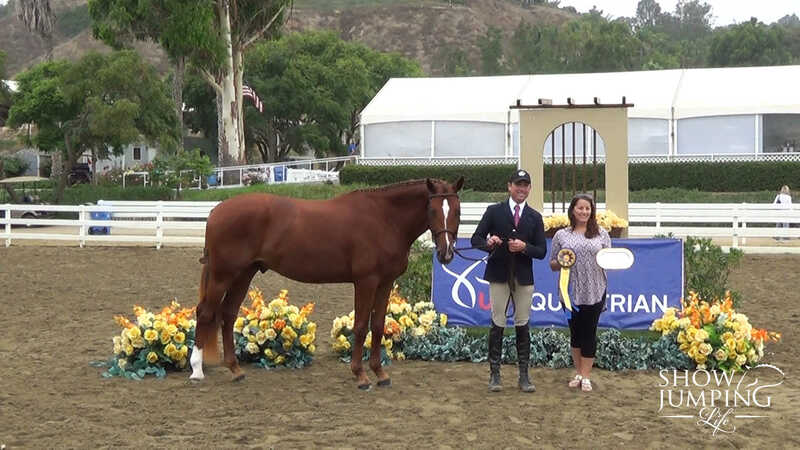 Hunter Breeding East Coast National Championship – West. 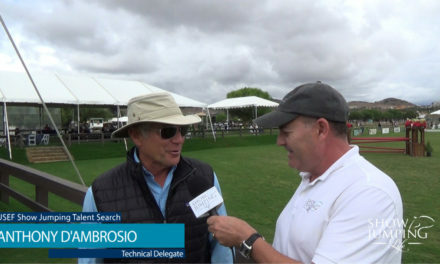 To learn more about this wonderful event, we spoke with Breeders, Owners, Handlers, Judges and US Equestrian. Hunter Breeding Championship was expanded to offer two championships, East and West. The same judges officiate at both championships, so an Overall Champion can be determined following the East Coast Phase. 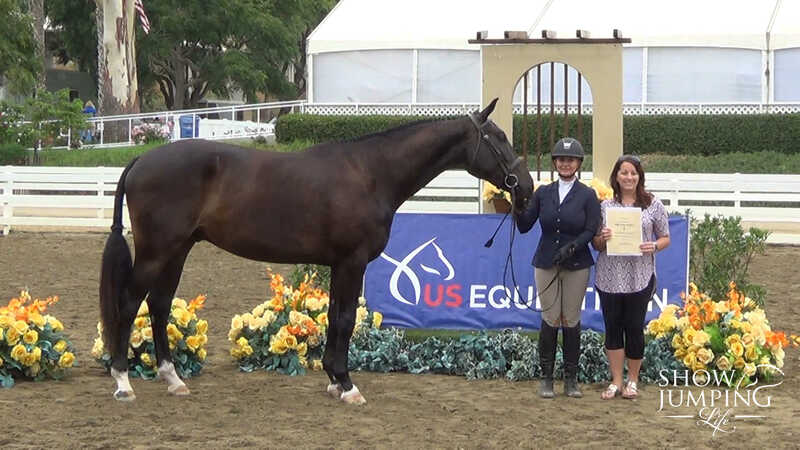 The USEF Hunter Breeding Championships are open to yearlings, two-year olds, and three-year olds that have a current USEF Horse Recording and are registered with USHJA. 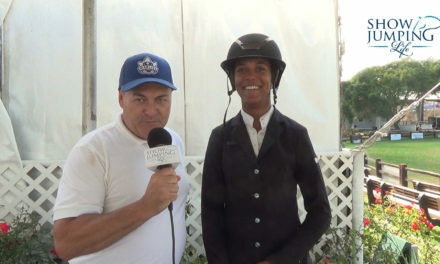 Both the owner and the handler must be members in good standing with USEF and USHJA on or before the first day of the Championship. Classes are judged on conformation, way of moving, quality, substance, and suitability to become hunters. 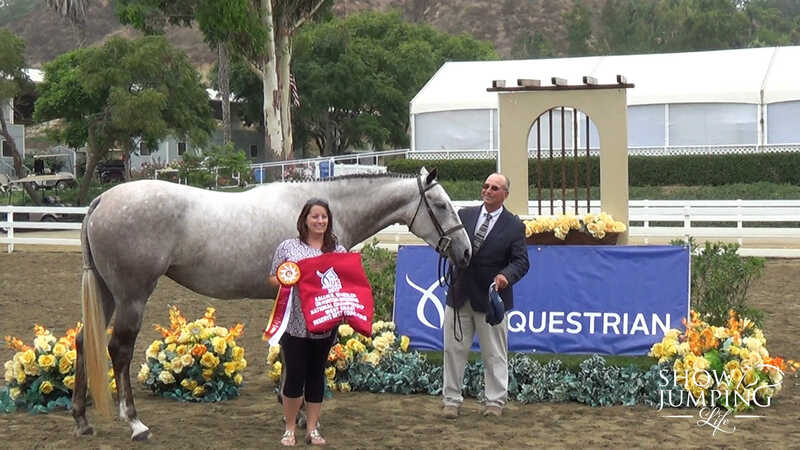 In recent years the Hunter Breeding National Championship has seen a desirable growth in the variety of classes offered. 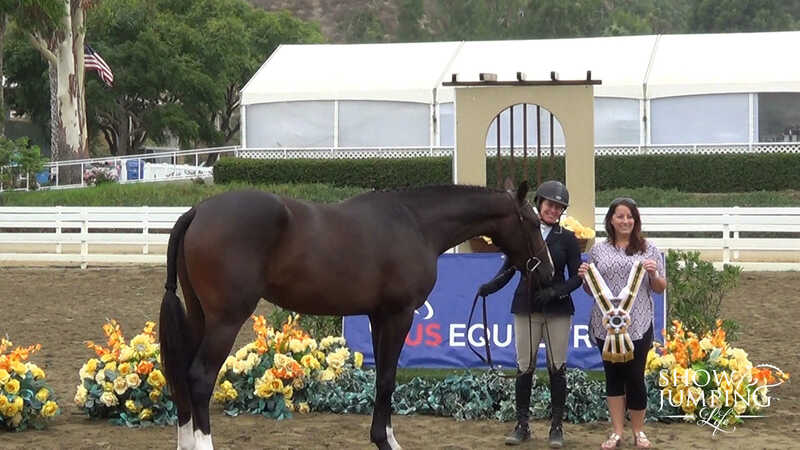 The Amateur Handler class, judged 100% on the presentation of the horse and handler, was added in 2013. 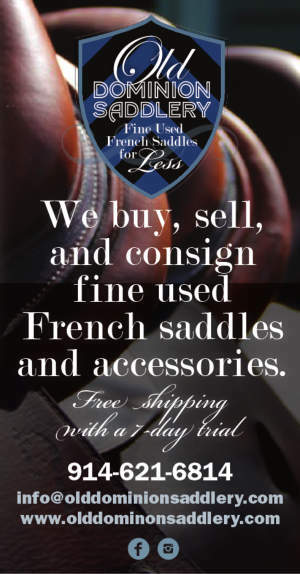 It is open to handlers who are no longer eligible to compete as junior exhibitors, and possess current amateur certification issued by USEF. 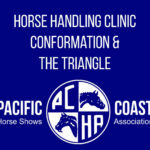 Since 2015 the championship has held performance classes for both three and four-year olds, and continues to grow to include more performance options for younger horses. 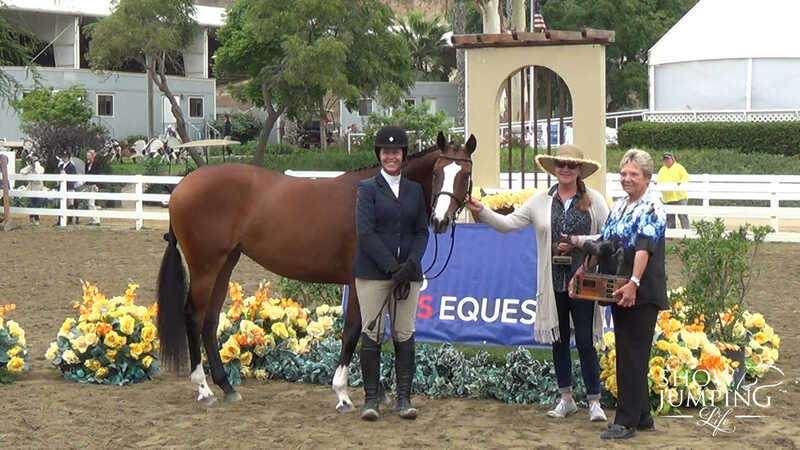 The Best Young Horse award went to Breeder and Owner, Tish Quirk. The East Coast Championship will be held in Lexington, Virginia on August 26.